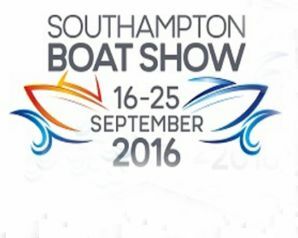 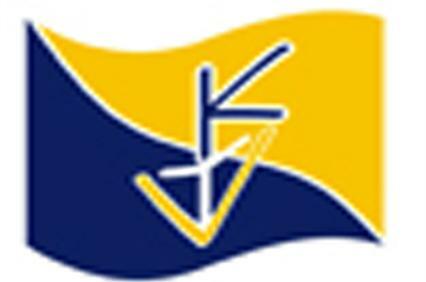 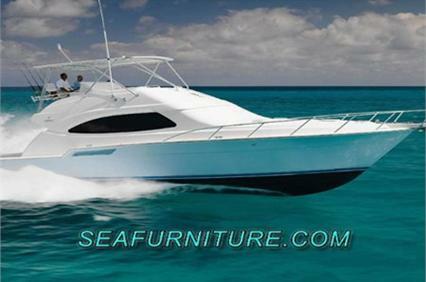 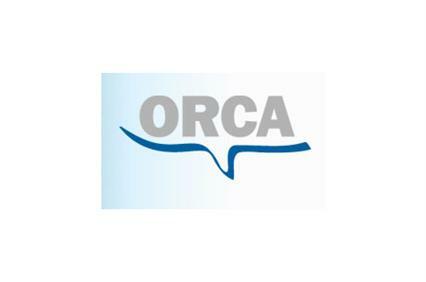 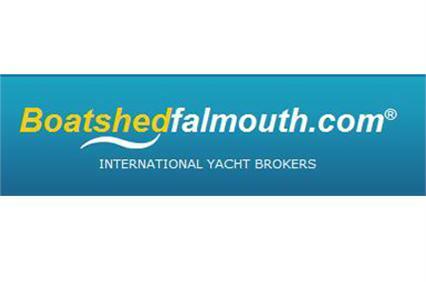 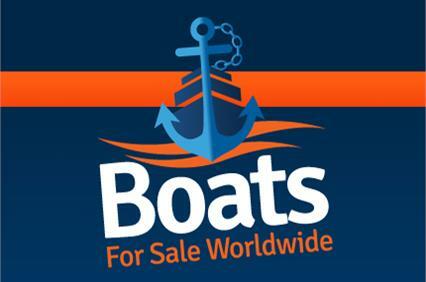 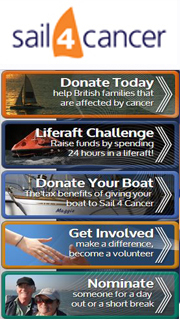 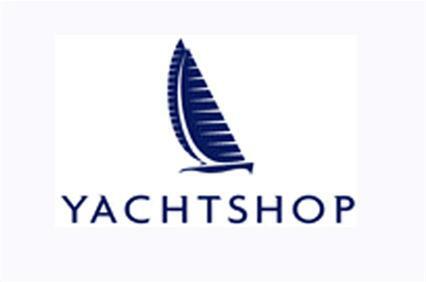 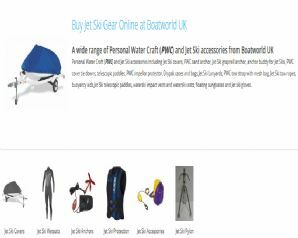 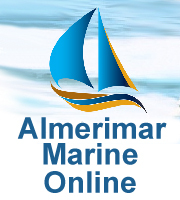 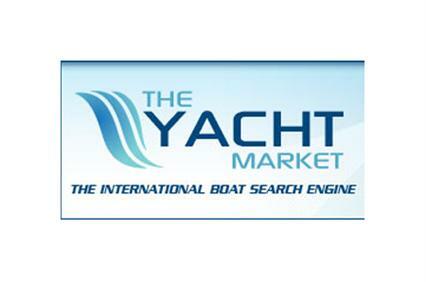 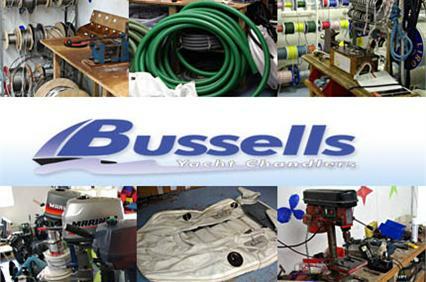 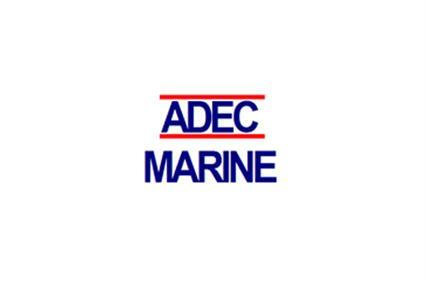 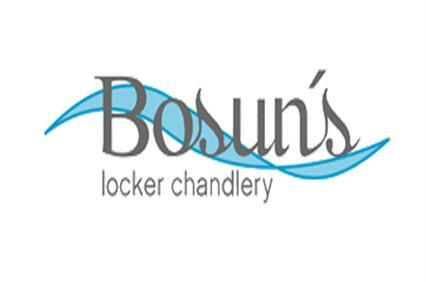 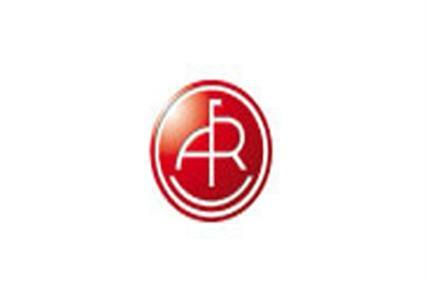 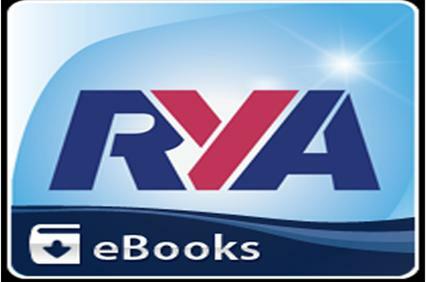 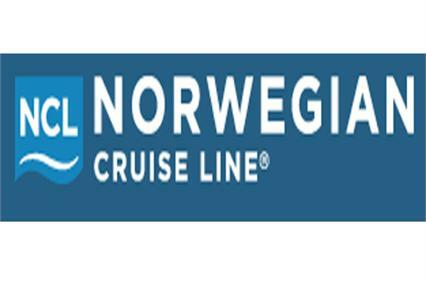 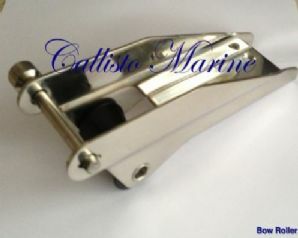 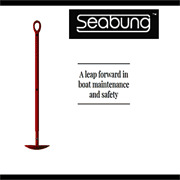 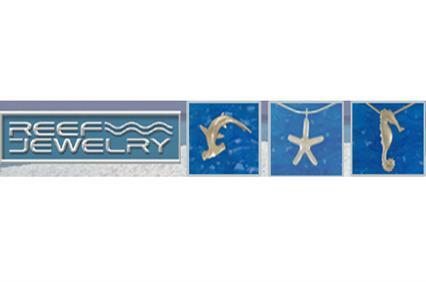 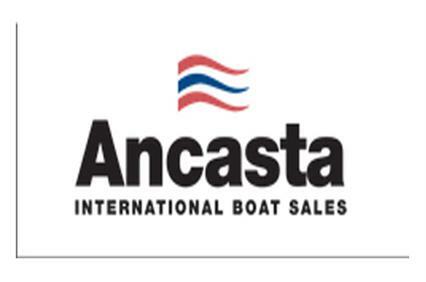 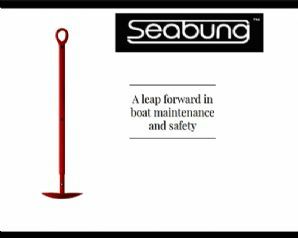 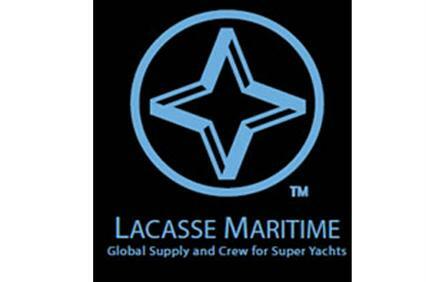 Your search returned 152 results for Boat and Yacht products and services from in the area. 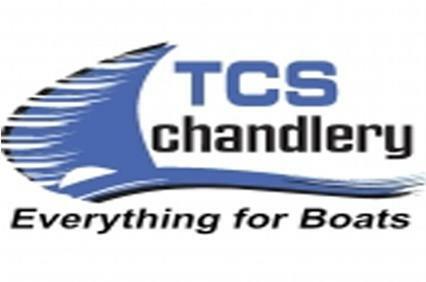 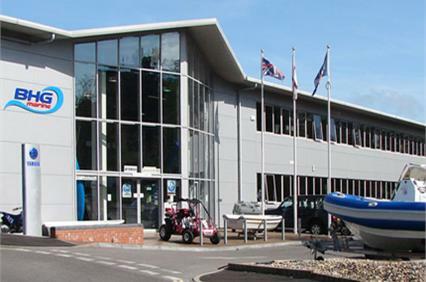 Essex Credit Corporation is one of the nation's leading financial services firms focused exclusively on the pleasure boating and recreational vehicle market. 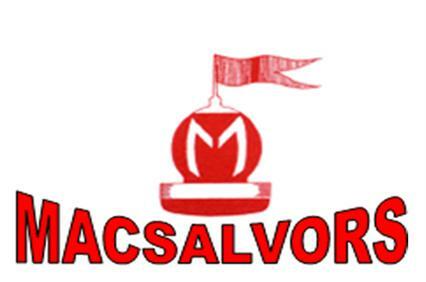 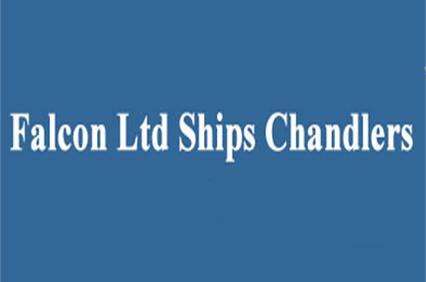 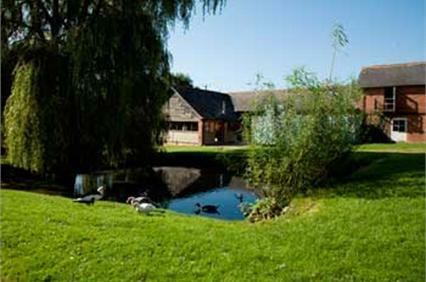 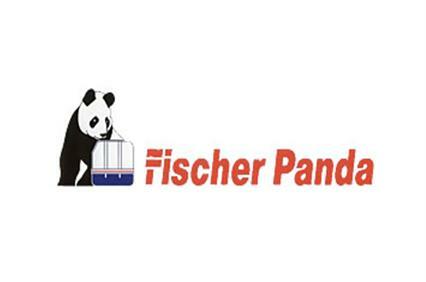 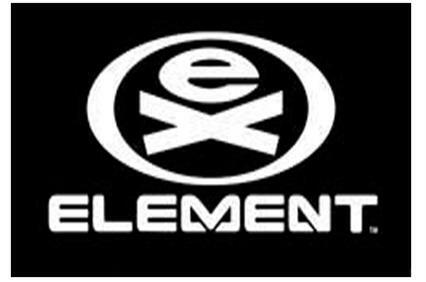 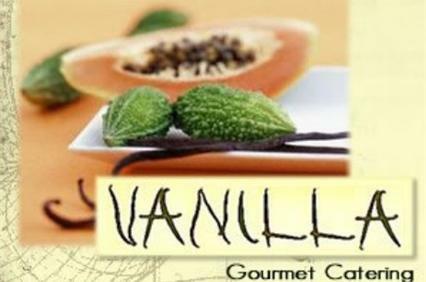 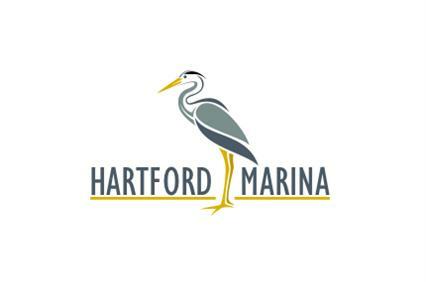 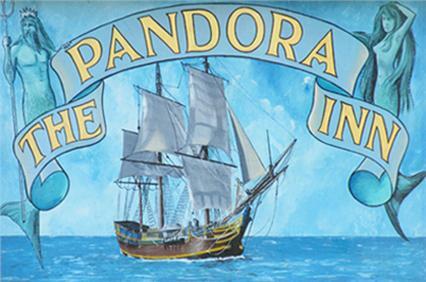 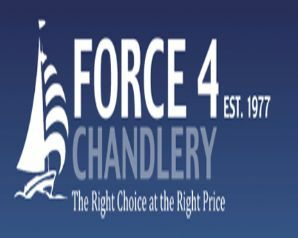 Founded in Essex, Connecticut in 1981 and headquartered today in San Ramon, California. 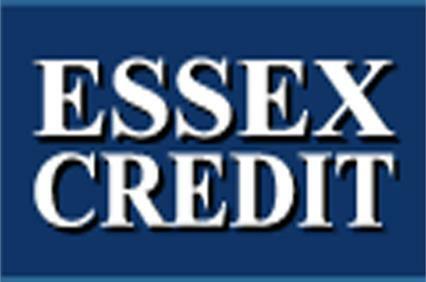 Essex Credit originates boat and RV loans in all 50 states. 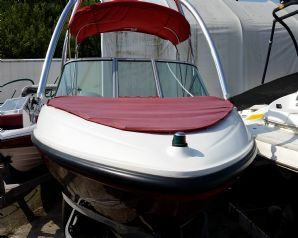 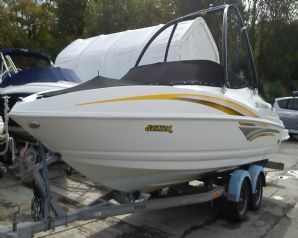 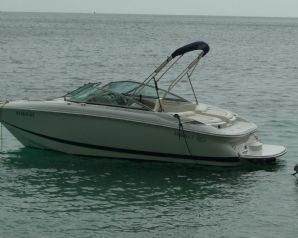 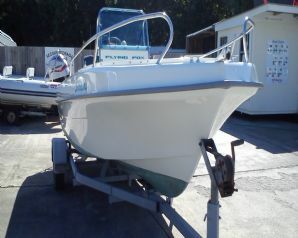 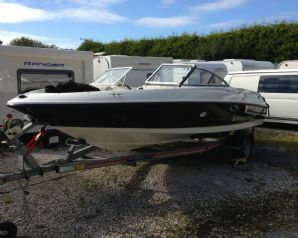 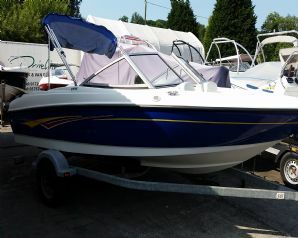 2012 Bayliner Bowrider 175 GT Boat for Sale in Cornwall. 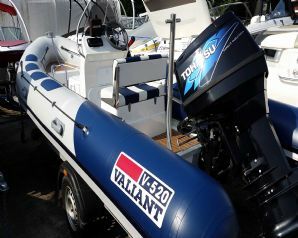 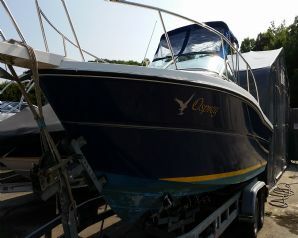 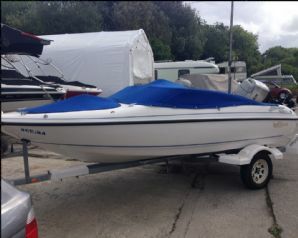 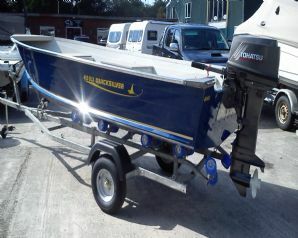 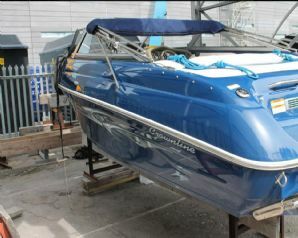 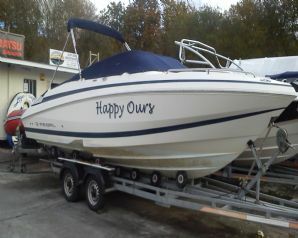 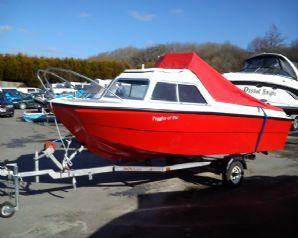 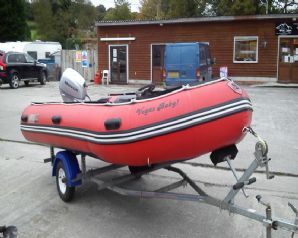 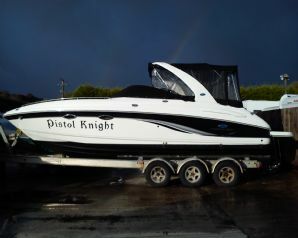 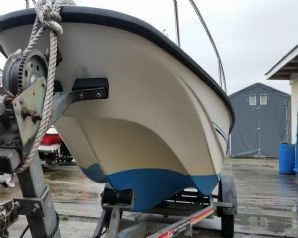 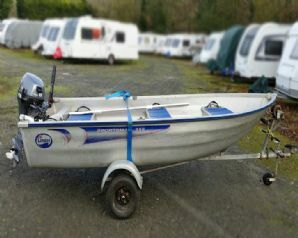 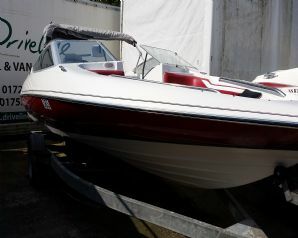 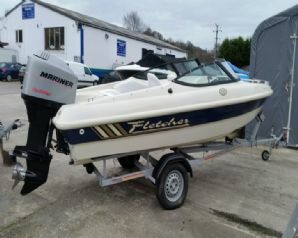 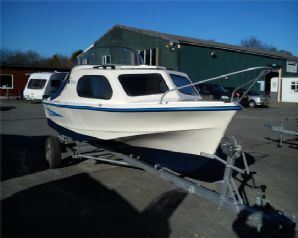 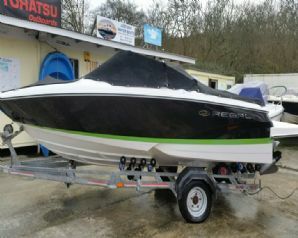 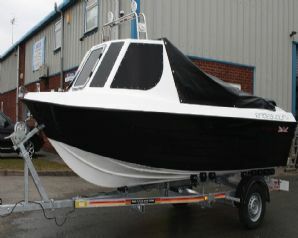 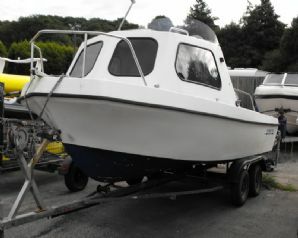 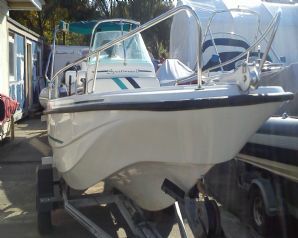 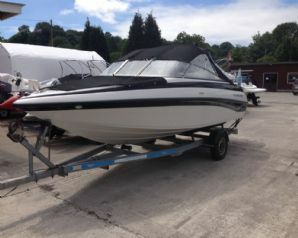 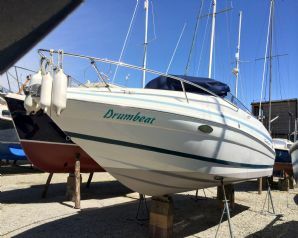 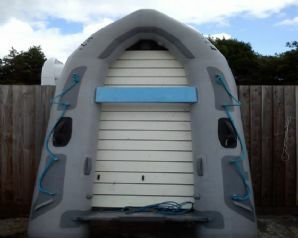 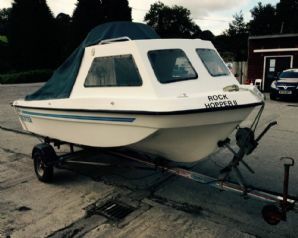 Price: £11995 This 3 year old boat has a Mercruiser 3.0 (135 HP) sterndrive and sits on an SBS trailer. 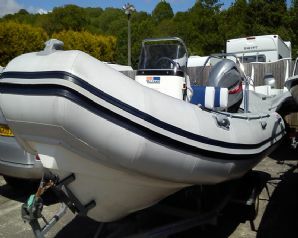 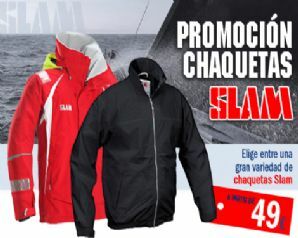 A great package in superb condition with low hours and little use since new. 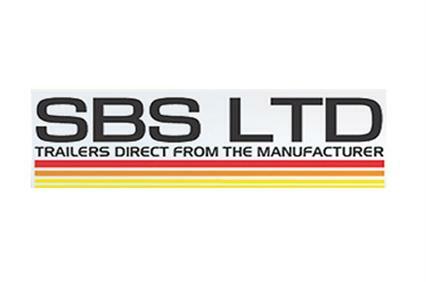 Full main dealer service history with documents. 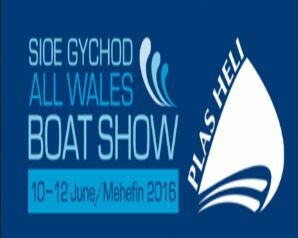 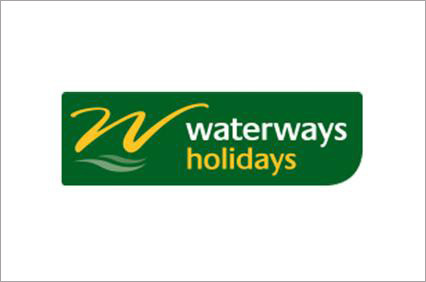 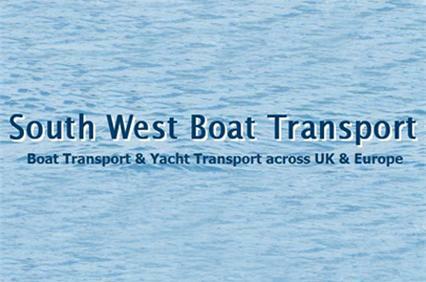 My Way is based in Holyhead Marina on the north western tip of the beautiful Isle of Anglesey, North Wales. 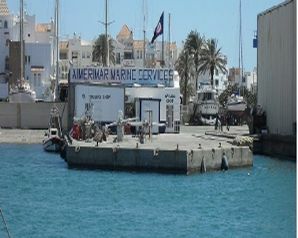 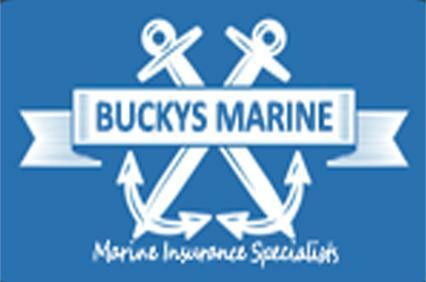 Welcome to Buckys Marine Insurance. 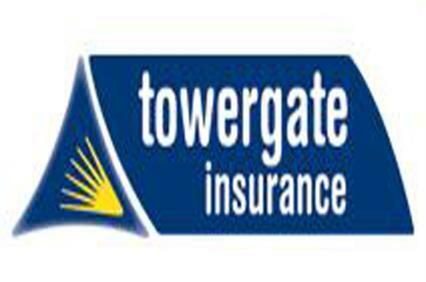 Our main goal is to help you get your craft insured by a policy that provides both excellent cover and great value for money. 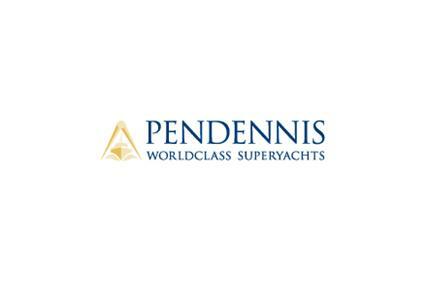 Pendennis is one of the world's leading custom superyacht builders and refit facilities. 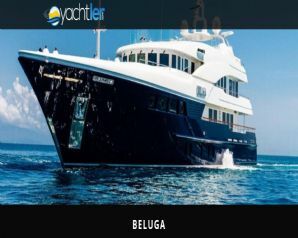 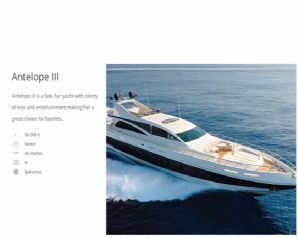 We pride ourselves on the quality of our custom built yachts, view the portfolio to judge for yourself and tour the facilities. 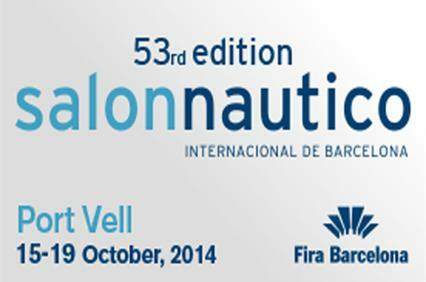 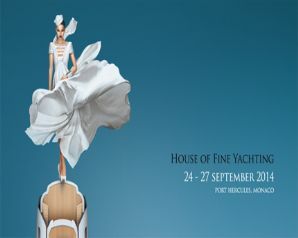 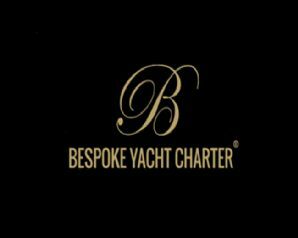 Also see how we blend innovation with timeless skills to produce award winning superyachts. 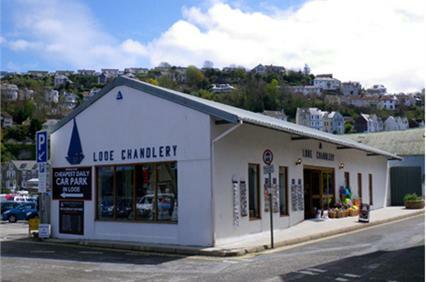 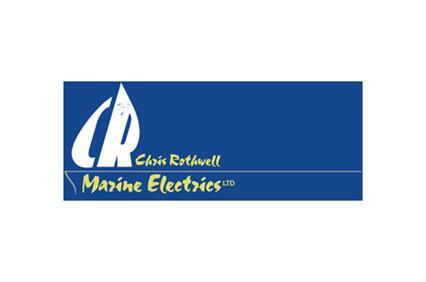 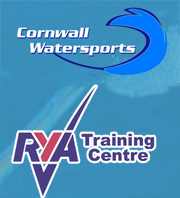 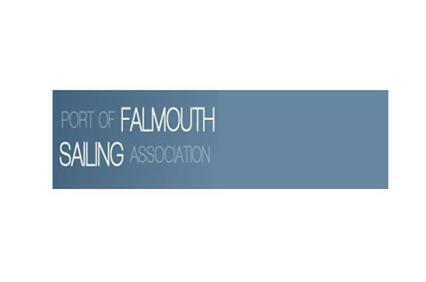 Chris Rothwell Marine Electrics Ltd. was established in 1992 and is based at Dartside Quay on the River Dart in South Devon. 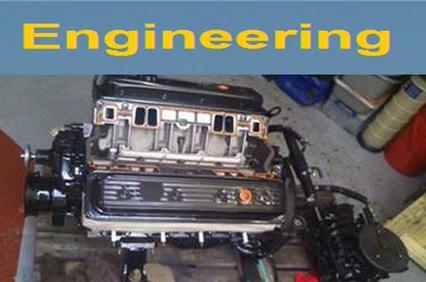 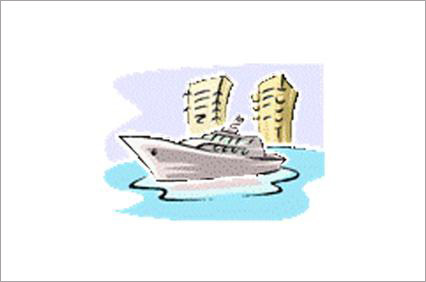 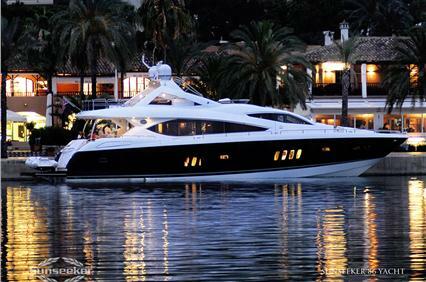 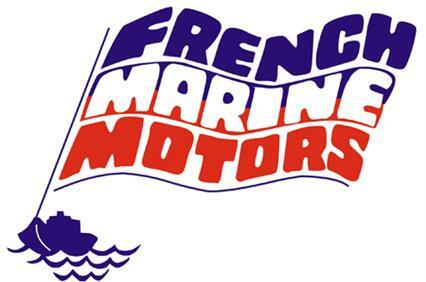 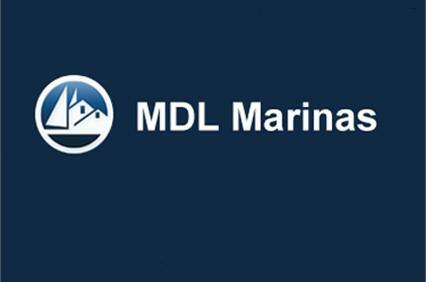 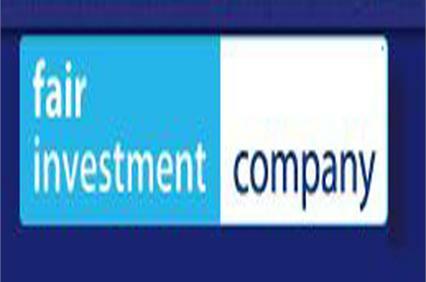 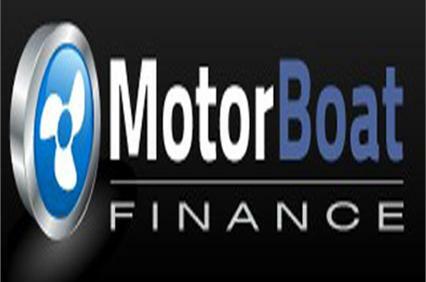 Motor Boat Finance, the independent marine finance brokers specialize in the motor cruisers and motor yachts. 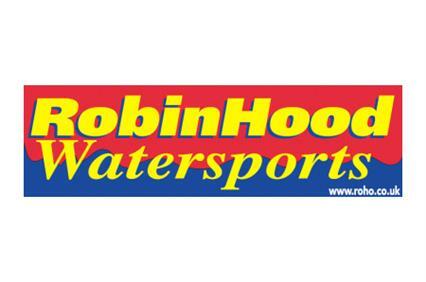 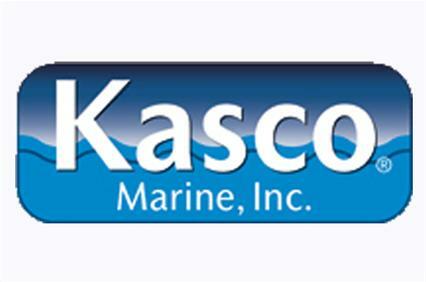 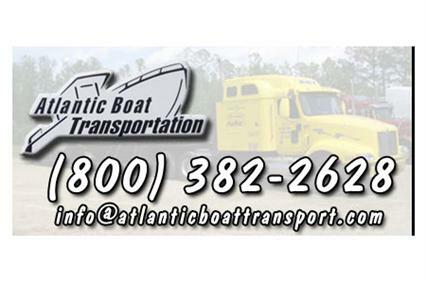 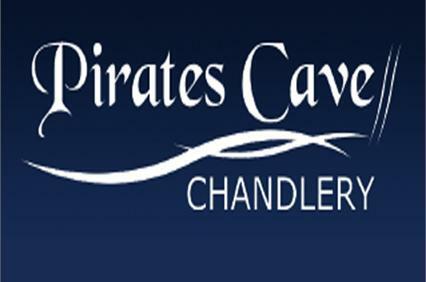 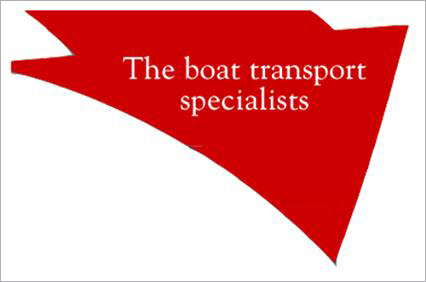 Our trained professionals will help you locate, finance and purchase the right boat. 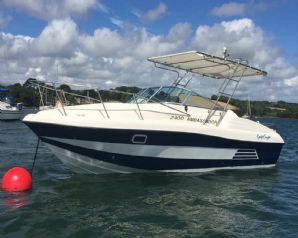 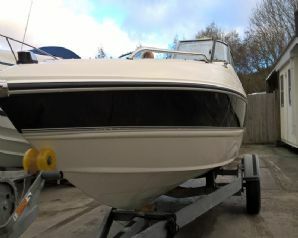 This 1997 Chris Craft 240 cabin cruiser boat is for sale in Cornwall, powered by a Volvo Penta 5.7L GSI/DP 280HP Powerplant coupled to a DuoProp Outdrive. 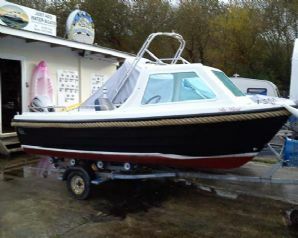 Price: £11995 Low hours and very quick. 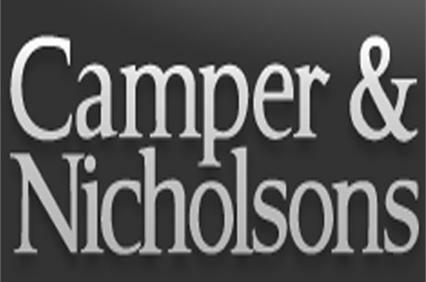 Sleeps two with a full camper cover. 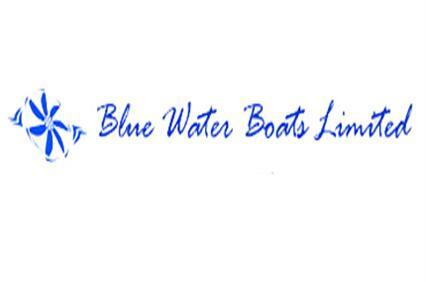 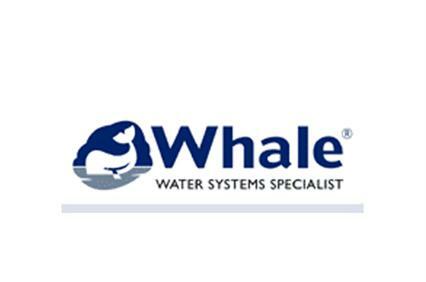 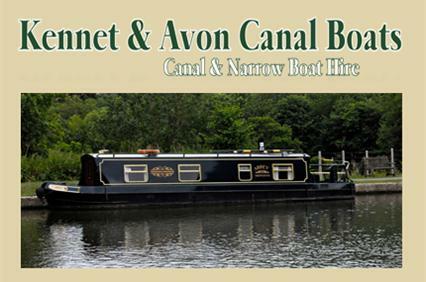 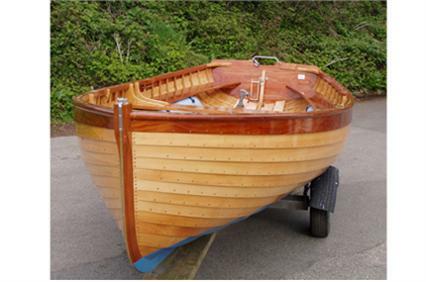 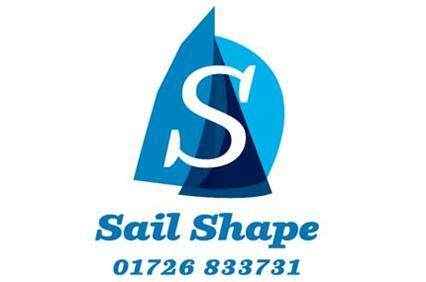 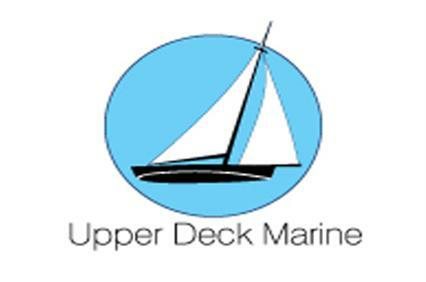 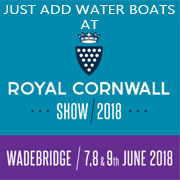 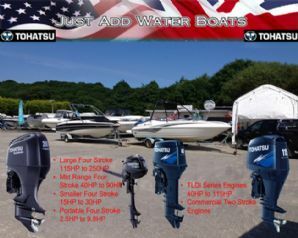 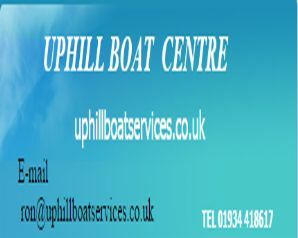 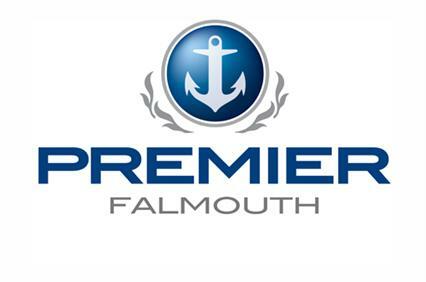 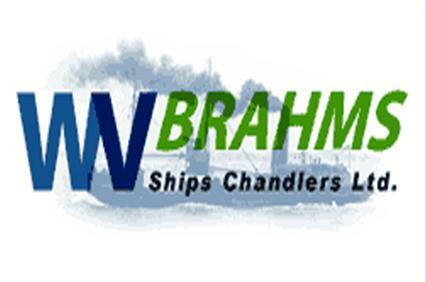 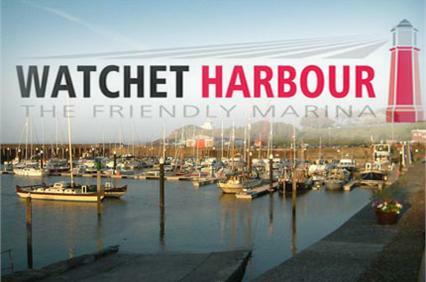 Blue Water Boats (Plymouth) Ltd, builders of all types of GRP boats from small pleasure craft for the weekend angler to large commercial craft for the very demanding fishing industry. 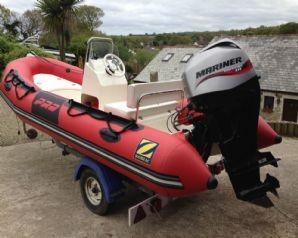 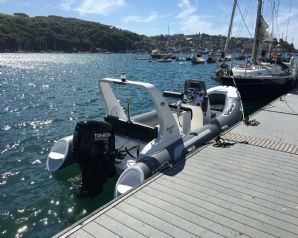 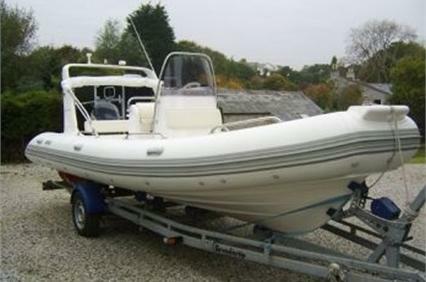 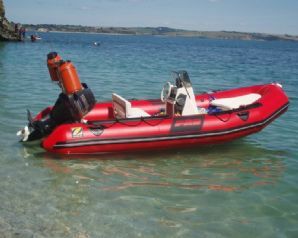 Zodiac Pro 9 RIB Boat For Sale in Cornwall Price: £7995 2003/4 Zodiac PRO 9 with 60 hp Yamaha, 2 owners, FSH, low hours, Stainless Steel A frame, bench seat with storage, console with storage, front seat and locker, full boat cover, fishfinder with GPS on roller trailer as new. 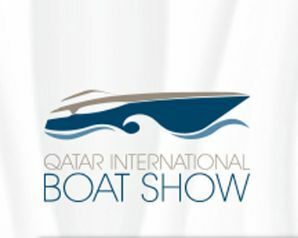 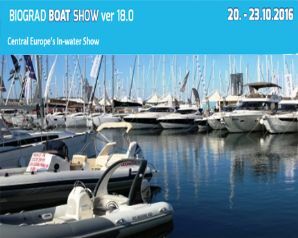 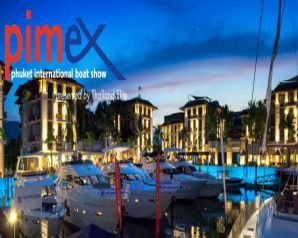 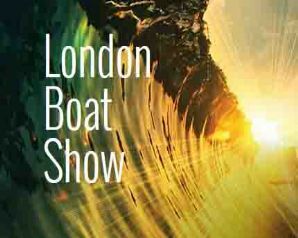 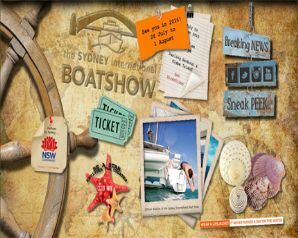 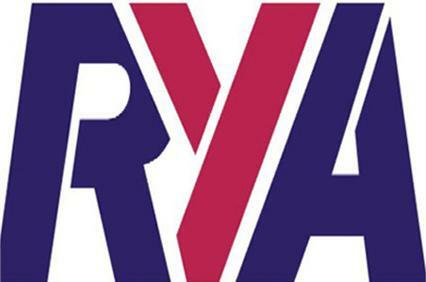 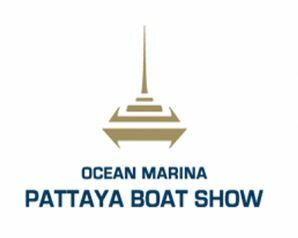 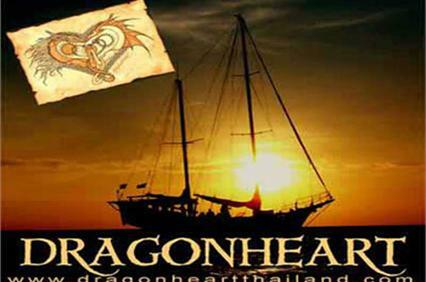 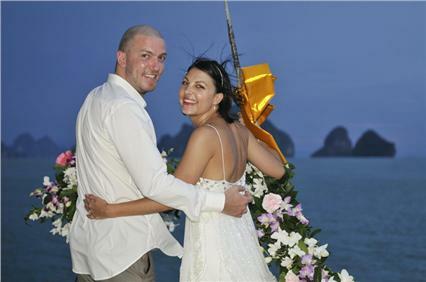 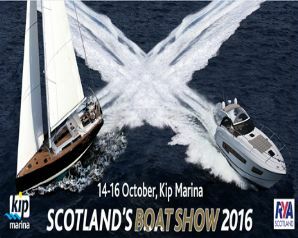 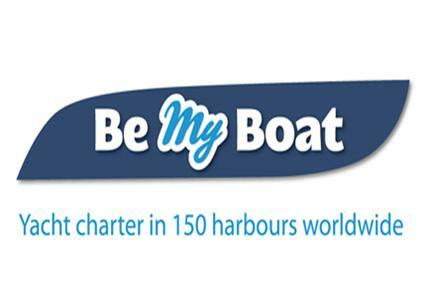 Phuket International Boat Show exhibition showcasing yachts and boats and exhibiting at Royal Phuket Marina North Thailand from the 8th to 11th January 2015. 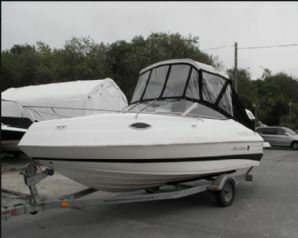 2007 sold new 2008 bay liner 175 bow rider 135hp 3ltr low hours white and blue sport decals hi bimini top sunbed seats rear jump seats ski/wake locker front seats with storage radio rear ladders boat cover on trailer ss prop great first boat fast fun just had full service ready to go. 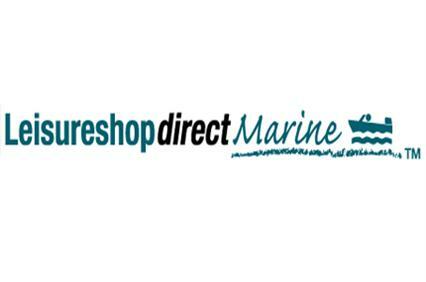 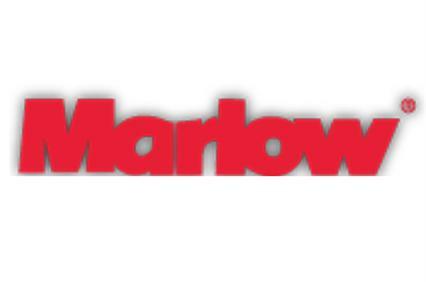 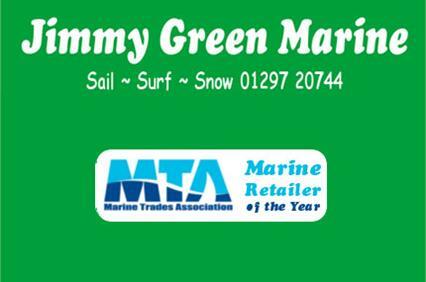 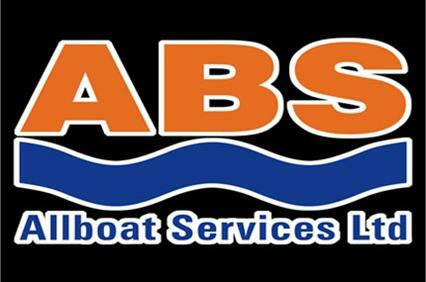 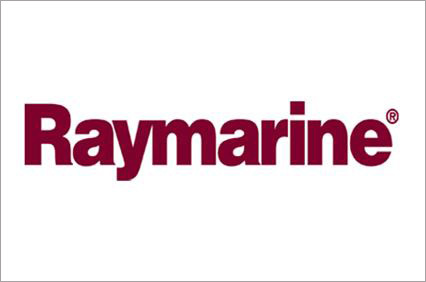 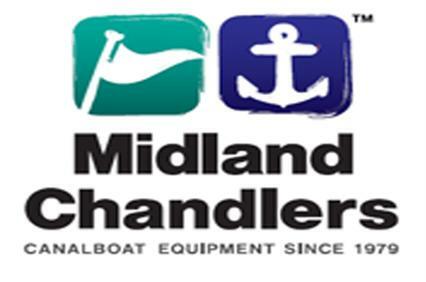 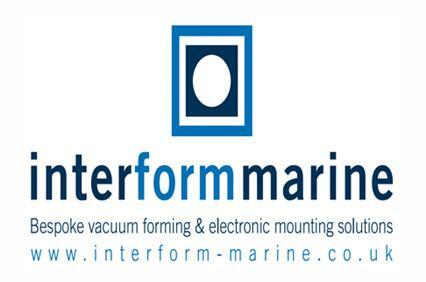 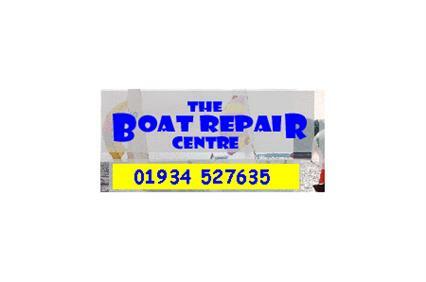 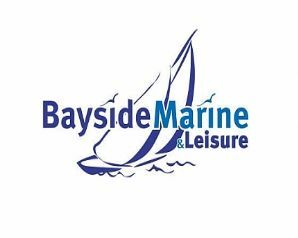 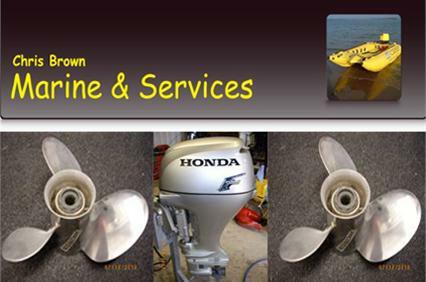 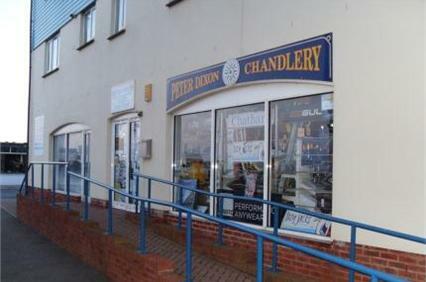 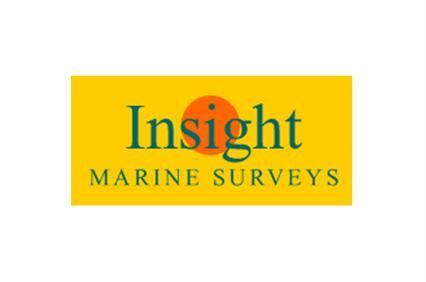 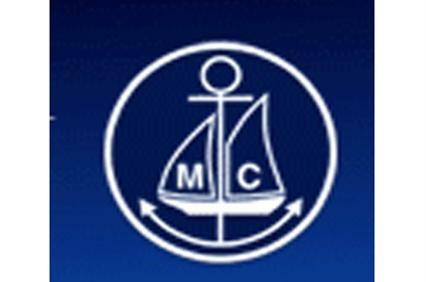 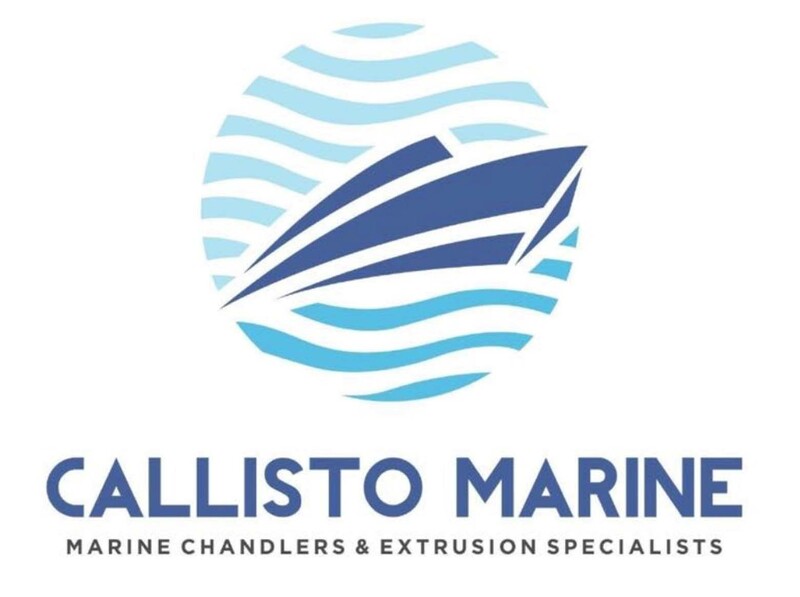 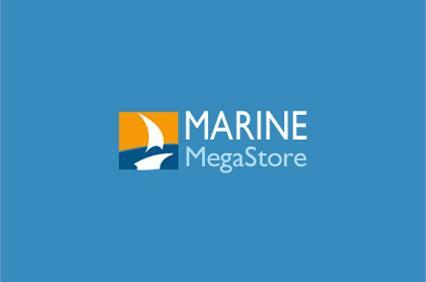 Chris Brown Marine marine outboard specialist in North Devon is focused on providing high-quality service and customer satisfaction - we will do everything we can to meet your expectations. 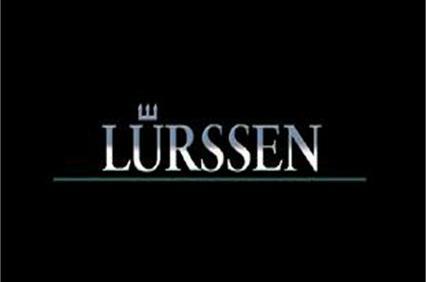 Lurssen Superyacht builders have been builders of superyachts since 1875 and are synonymous with deep luxury and advanced technologies. 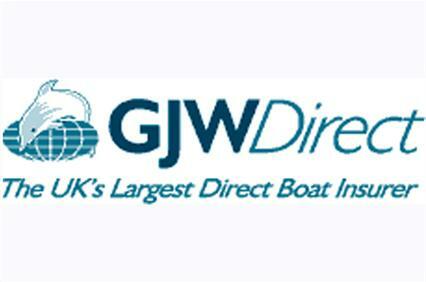 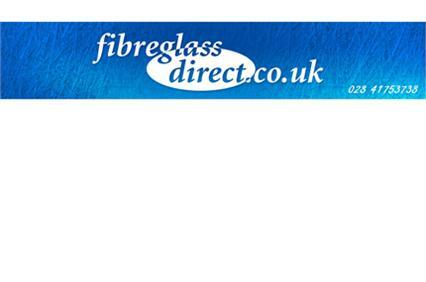 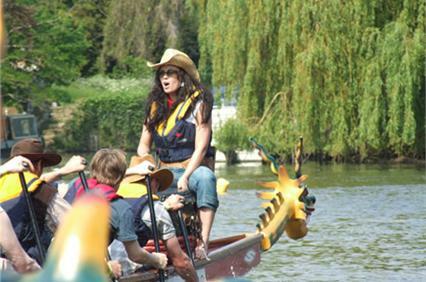 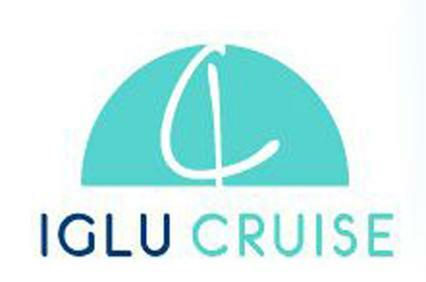 Boat Insurance you can trust from GJW Direct Insurance online for your boat. 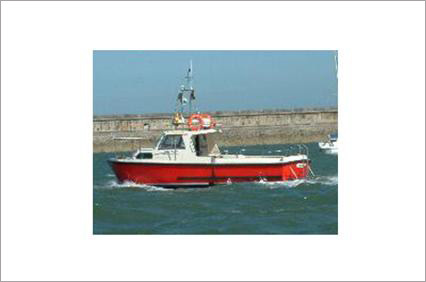 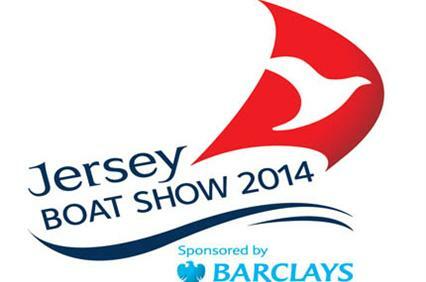 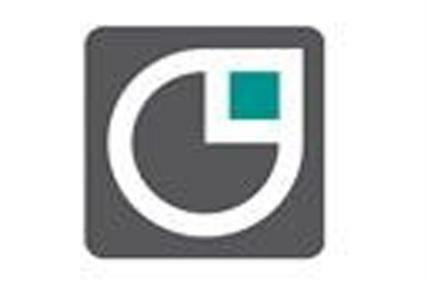 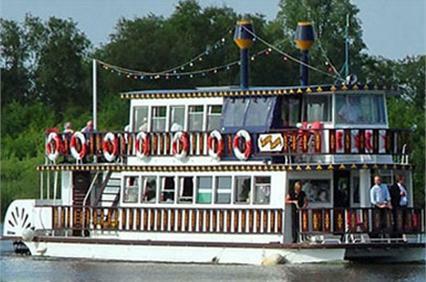 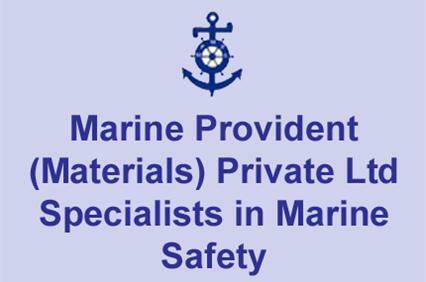 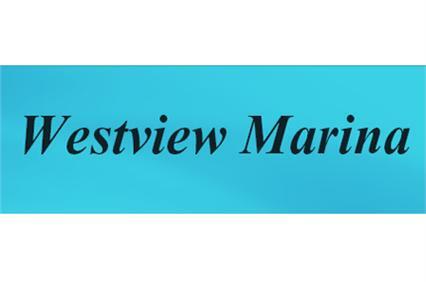 Groves John and Westrup Ltd have specialised in Marine and Boat Insurance for over 175 years. 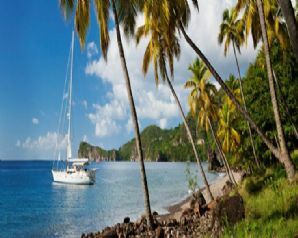 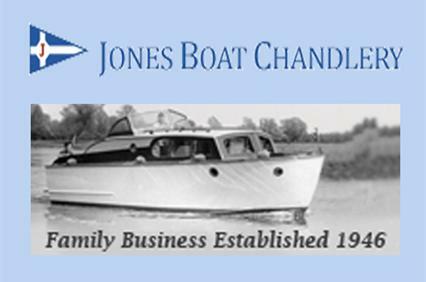 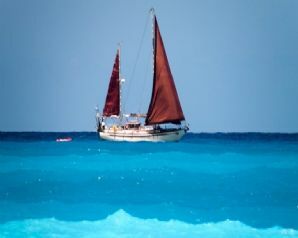 In fact we can trace our roots back to 1826; our experience means when you insure your boat with us you�re in safe hands.